Need to check a conjugation? This little red book will be your new best friend! Wait. You don’t want to carry it everywhere you go? Facile! You can now look for a verb’s conjugation for all tenses and modes online! 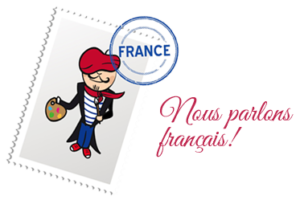 Also try their games, quizzes and dictations to keep improving your French! The absolute guide to look over and learn new words and sayings! 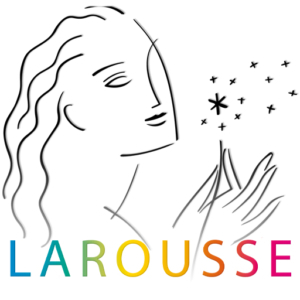 Larousse has put its entire content online for free. Just type in the word you are looking for and the results are displayed at a glympse. You can also check the encyclopedia and the numerous recipes available from just one click! You want to practice French outside the classroom? Parlons français (TV5 Monde) offers various great resources for all students, ranging from beginner to advanced level. You can start by taking a quick test to determine your level. 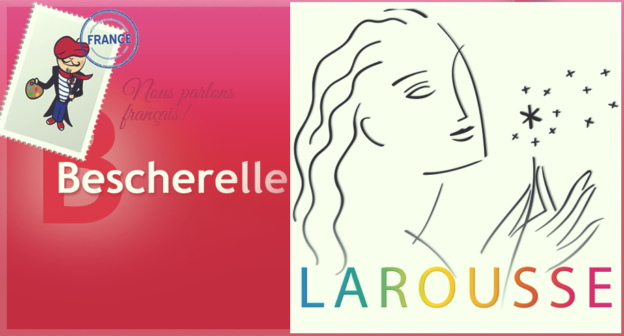 Then, you can improve your French language skills with all the learning modules from Parlons Français‘ website: multimedia content, articles, documentaries, games, memos and workshops. You will also find an online dictionnary, a translator and a microphone to record yourself while speaking French!